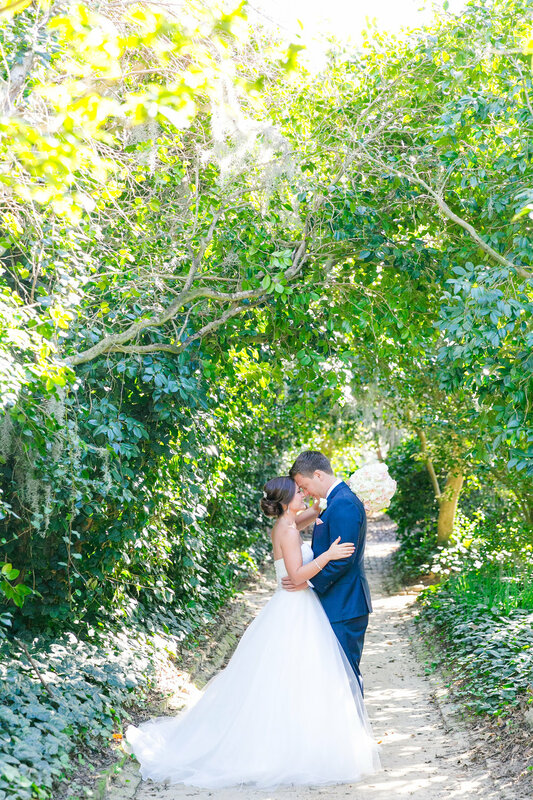 A warm, sunny Saturday afternoon was perfect for Stephanie and Brett’s Middleton Place wedding. 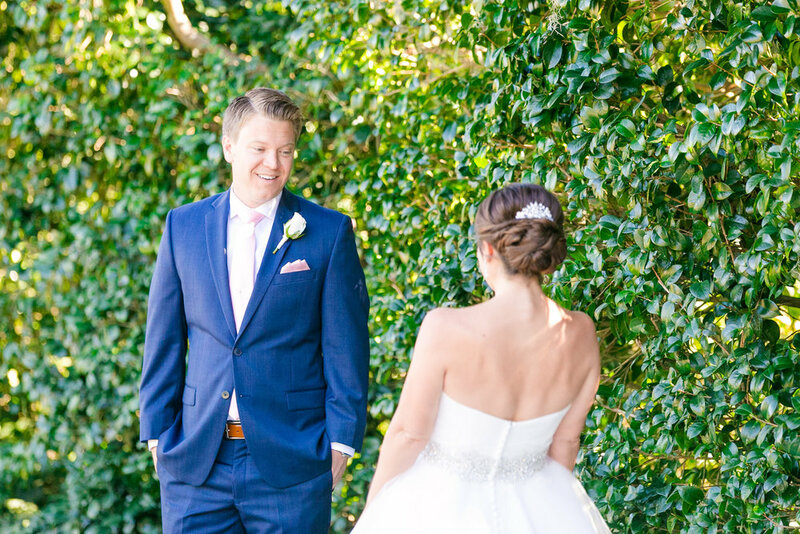 After the couple's intimate first look, wonderfully captured by Dana Cubbage, the ceremony took place in the octagonal garden with the large oak tree and Ashley River as their backdrop. 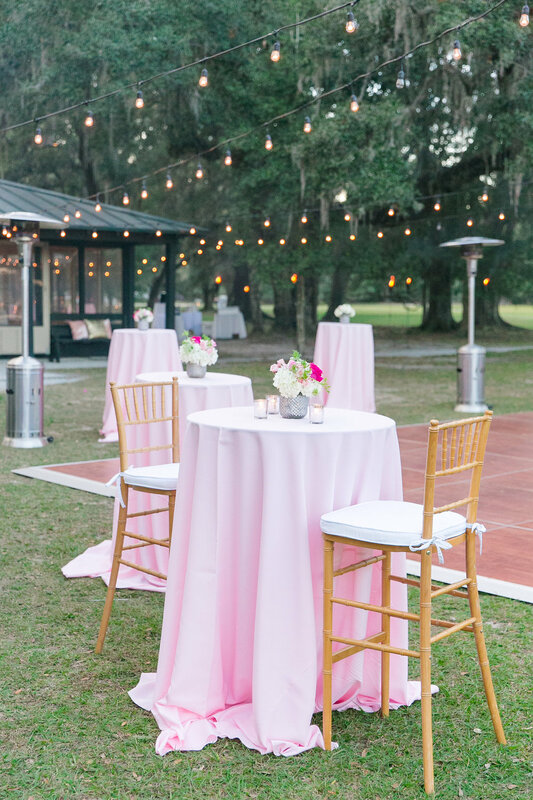 The weather paired perfectly with the couple's light and romantic décor. 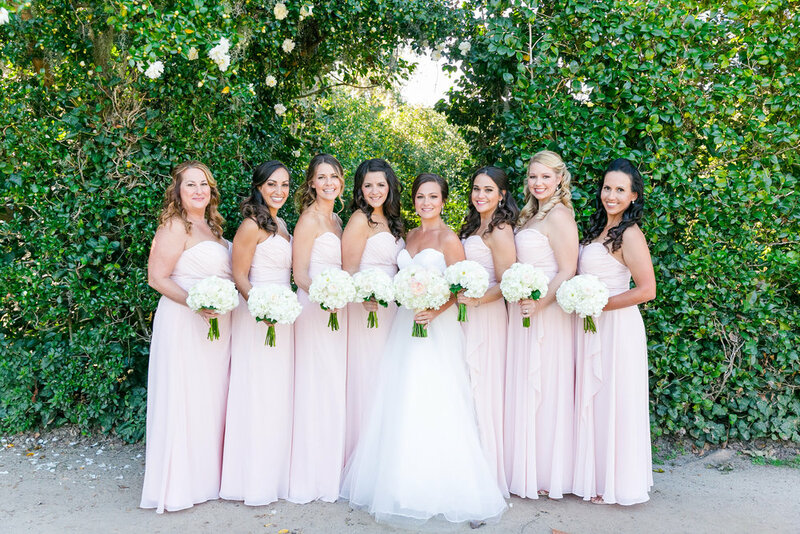 Pretty in pink, the pavillion was set with gorgeous white and blush blooms and soft draping with mini chandeliers and special bride and groom chairs. The couple loved to travel so as their favor they had a plane shaped bottle opener topping each napkin. 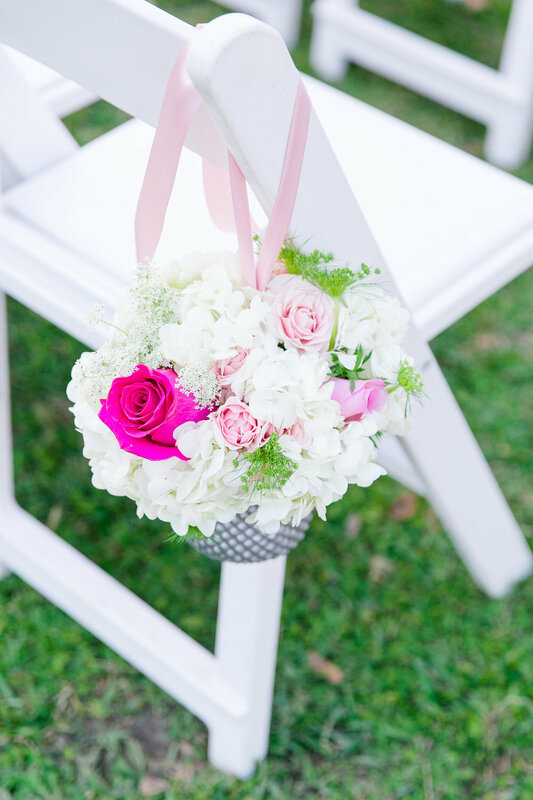 The favor was adorned with a tag that read 'let the adventure begin' so cute! 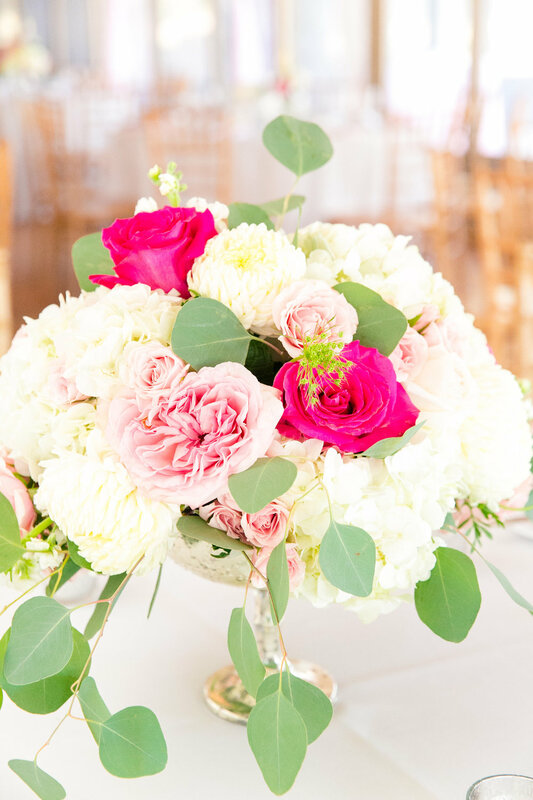 This perfectly complimented the couple’s personalities and guests were thrilled as they took their seats for dinner. Following dinner, guests danced under the stars with music provided by Darby Event. 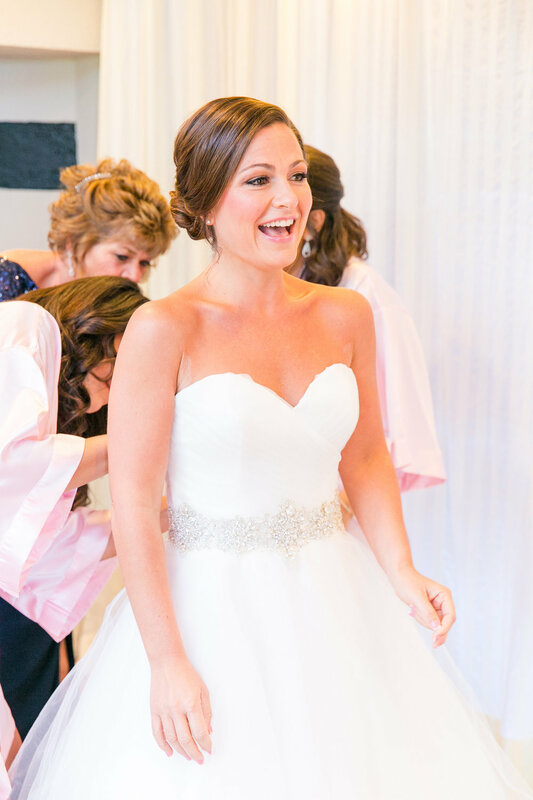 We wish Mr. + Mrs. Vlasek love, laughter, and happiness ever after! 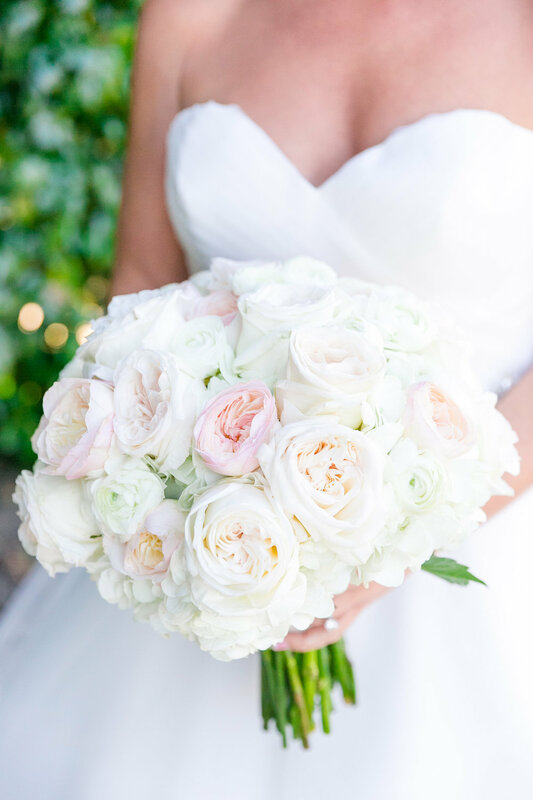 Florist | Wild Flowers Inc.